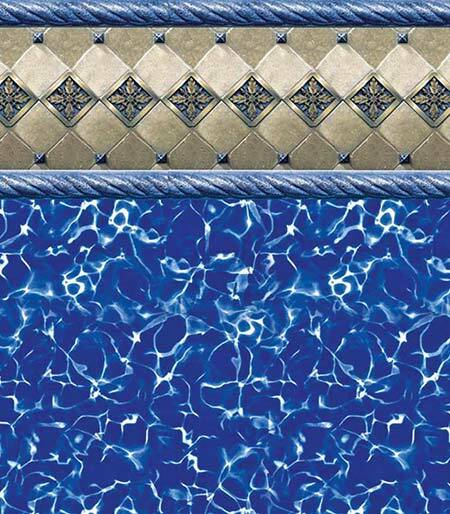 Vinyl Liner Replacement Replace your old vinyl liner and make your old swimming pool look new again. 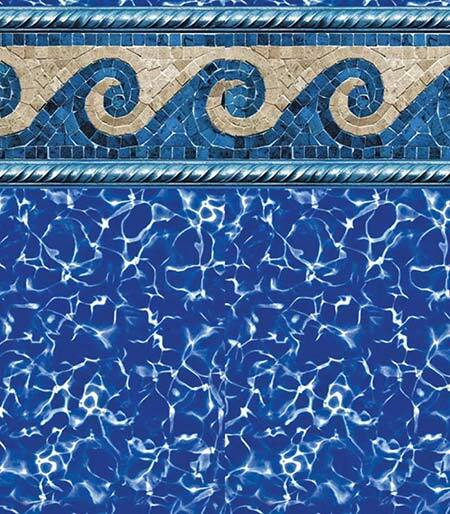 Thomas Pool Service specializes in vinyl liner installation and has been installing vinyl liners in swimming pools for over 25 years. 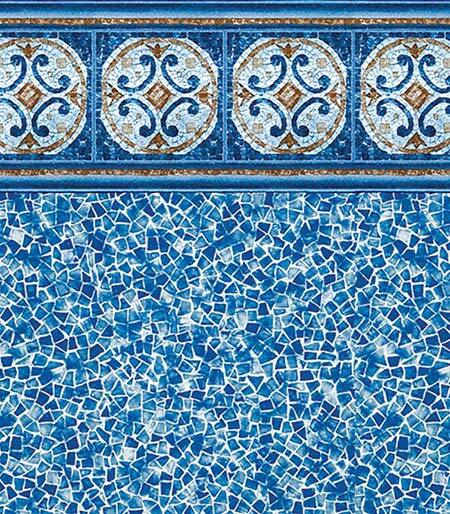 You can count on us to measure and install a beautiful and true fitting vinyl liner that looks like it's been painted on. 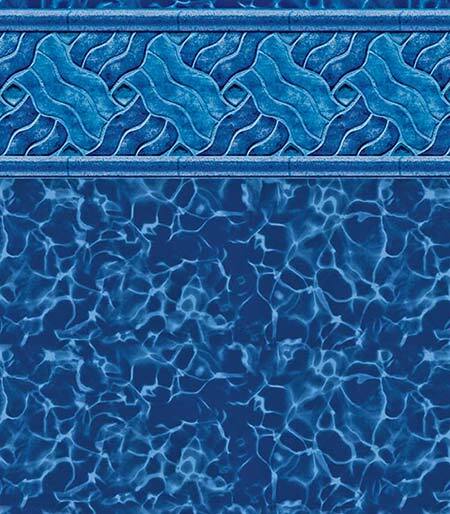 We are your inground vinyl liner specialist. 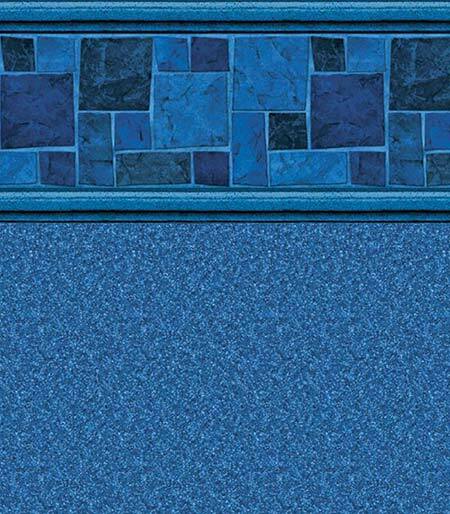 With over 25 years experience installing inground vinyl liners, why would you consider anyone else? 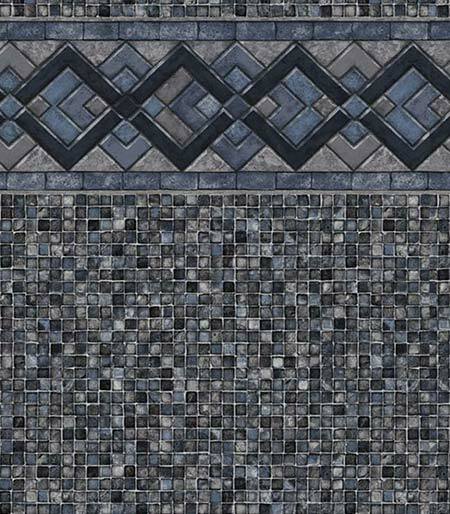 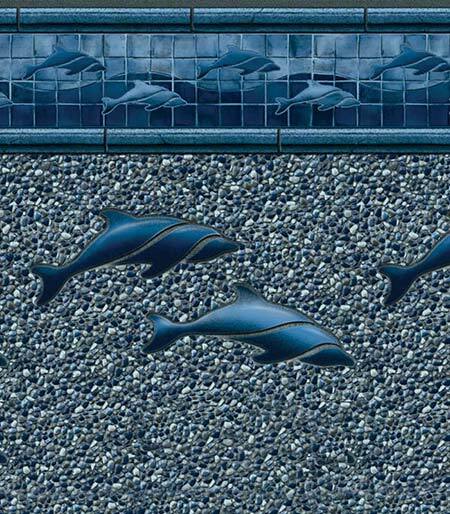 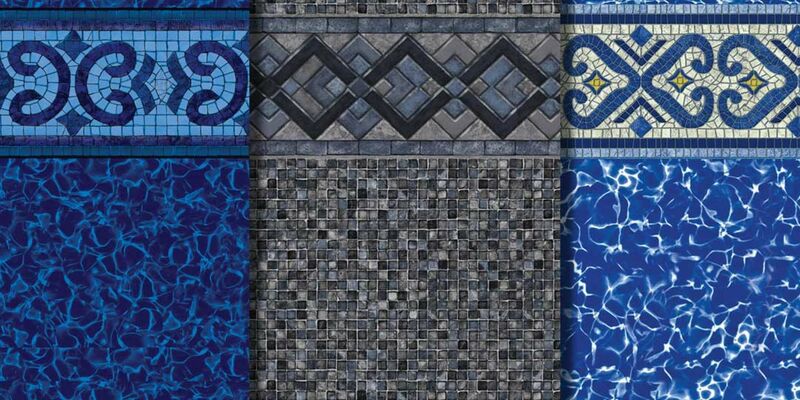 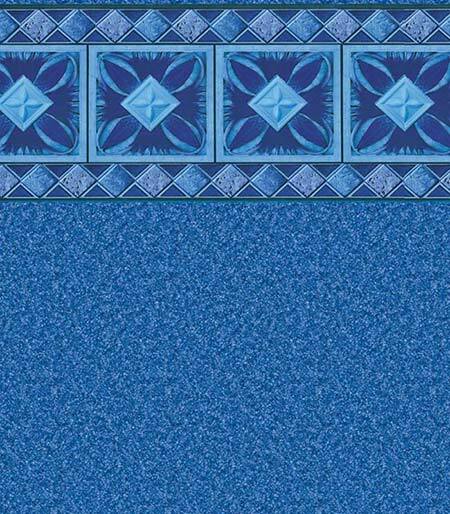 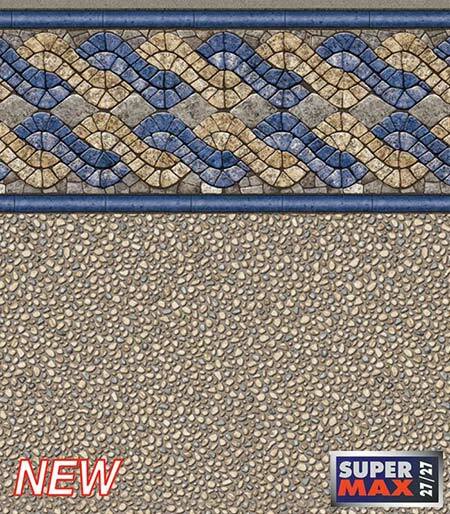 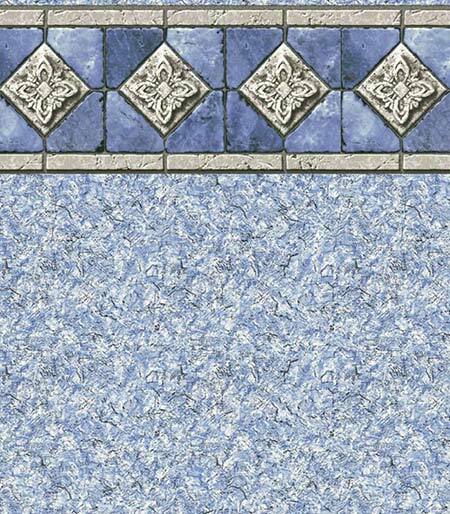 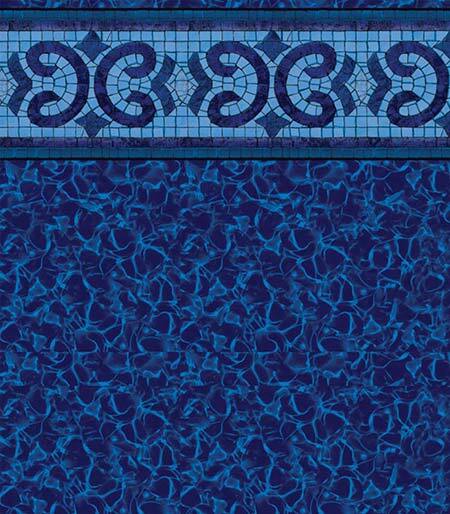 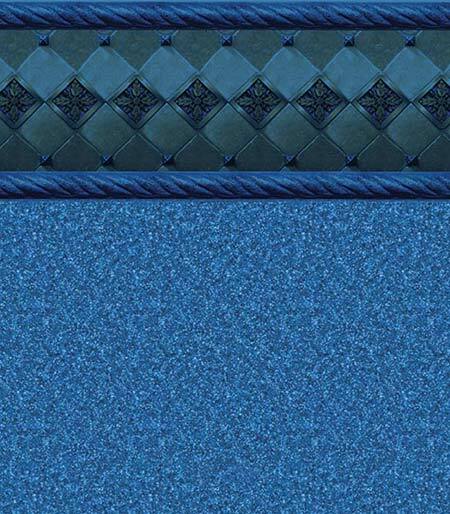 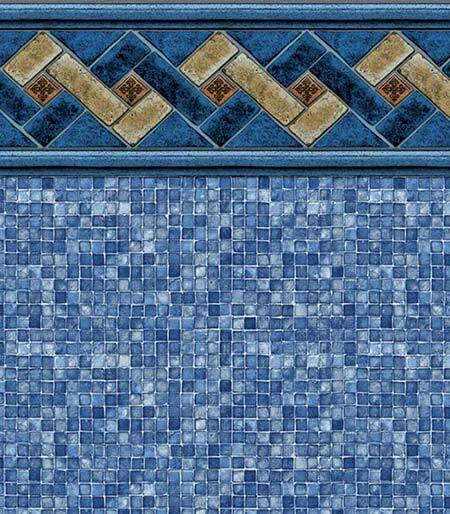 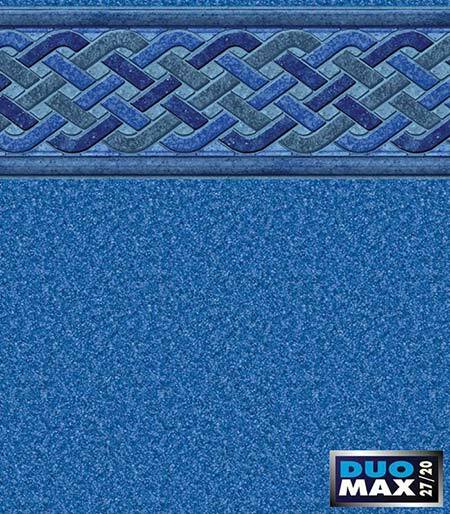 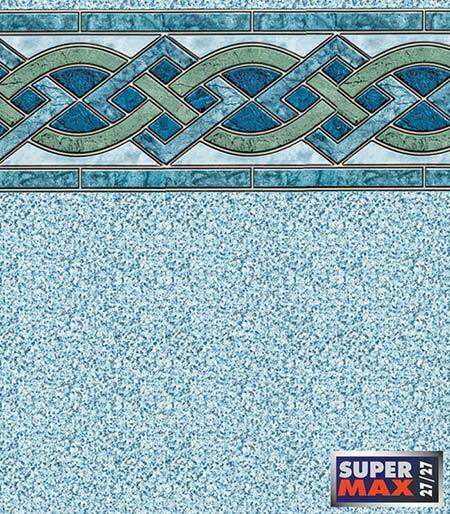 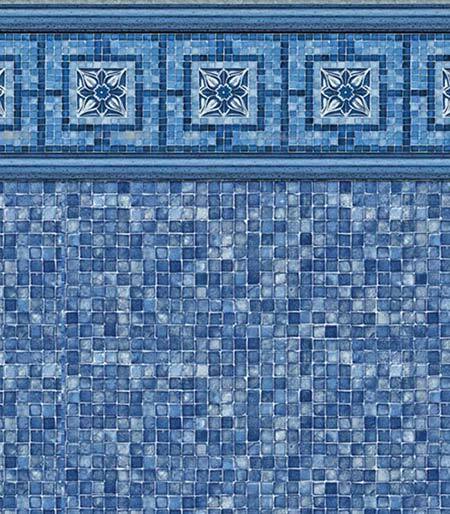 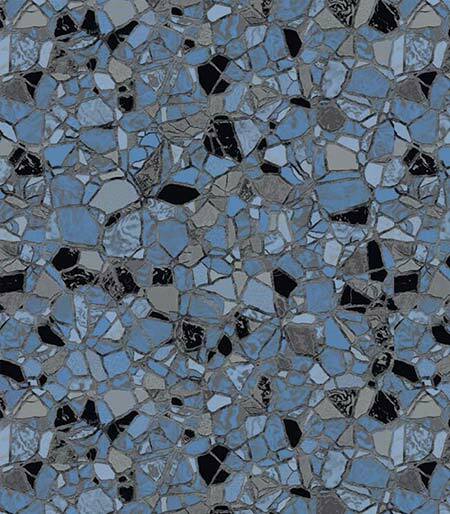 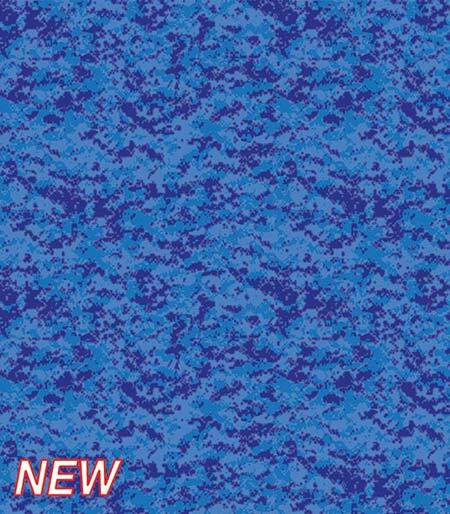 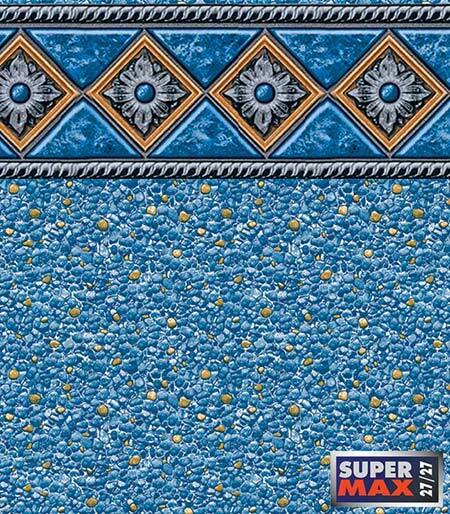 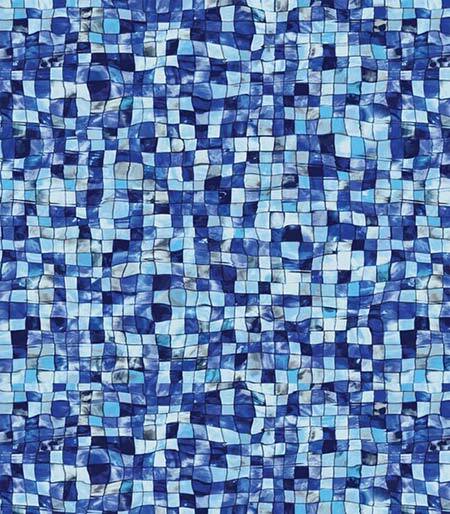 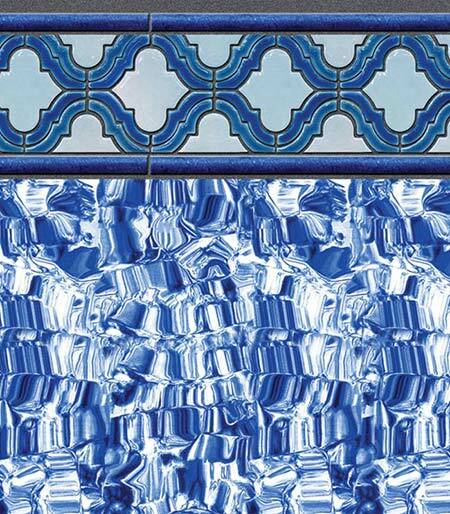 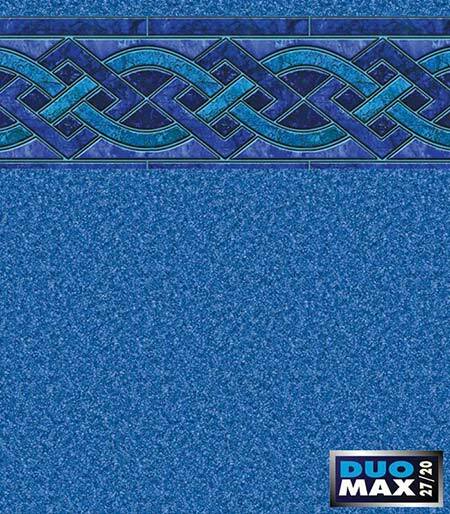 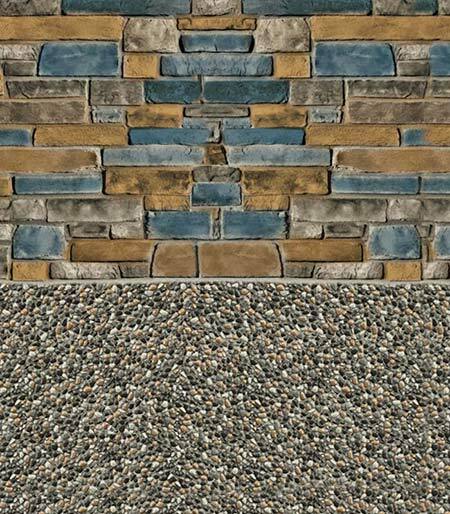 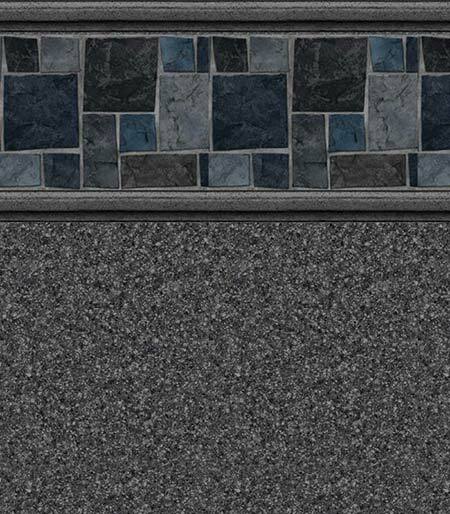 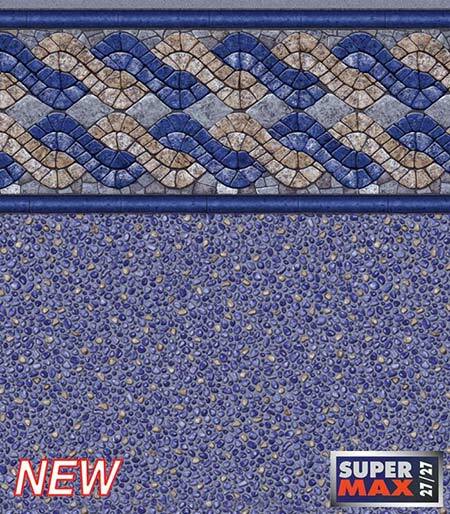 Today's vinyl liners come in a wide selection of photorealistic patterns that emulate real ceramic tile. 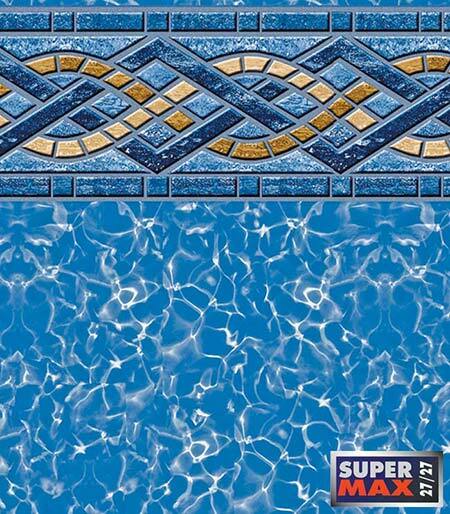 All liners are built to the exact specifications of your pool and most are available in 20Mil and 27Mil thicknesses, ensuring long life and durability. 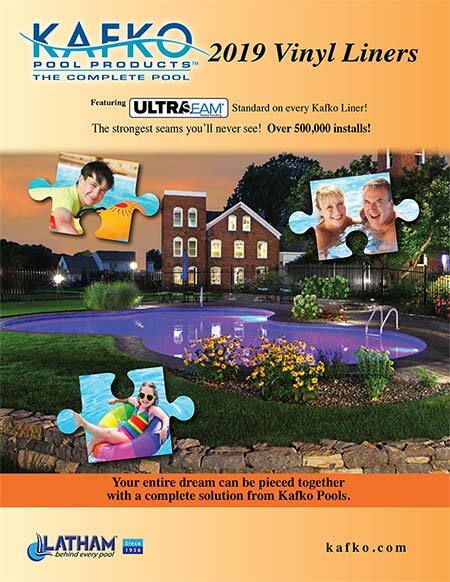 Click the button below to download a Kafko Vinyl Liner Brochure. 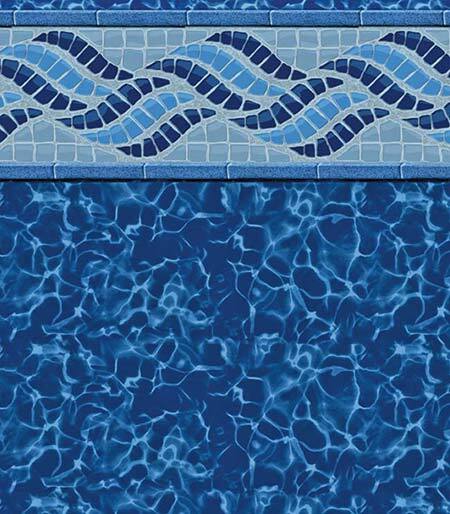 A New vinyl liner can completely revitalize your old swimming pool in to a brand new looking swimming pool and backyard retreat, one that the whole family will enjoy again. 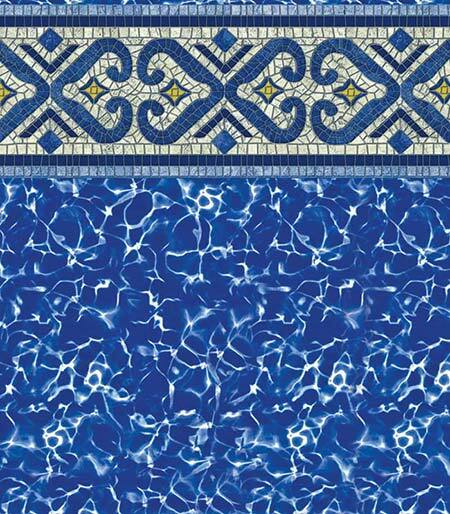 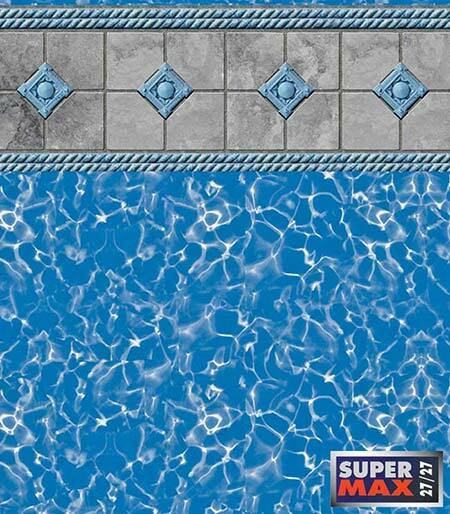 Check out our Vinyl Liner Replacement photo gallery to see how simply changing your vinyl liner can modernize your old swimming pool.